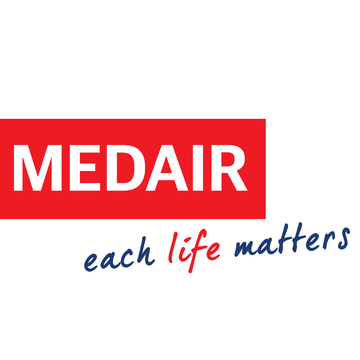 Medair is an international humanitarian organisation that relieves human suffering in some of the world’s most remote and devastated places. For the last thirty years, we have been helping communities in crisis zones survive and recover with dignity. We bring emergency relief and recovery services in the sectors of health, nutrition, shelter, water, sanitation and hygiene. 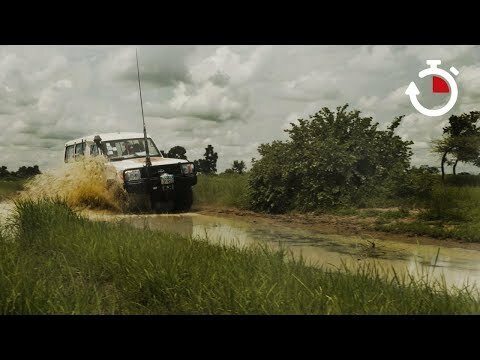 Medair is a humanitarian organisation inspired by Christian faith. Since 1989, we’ve been helping families in crisis around the world—regardless of race, creed, or nationality–survive and recover with dignity. We employ experts in the fields of health and nutrition; shelter and infrastructure; water, sanitation, and hygiene; and cash assistance to assist families in meeting their basic needs quickly during crises. 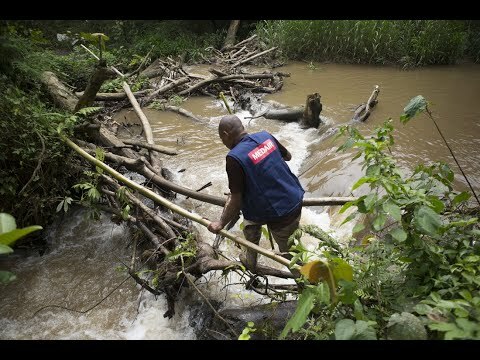 Then, we stay to help people recover from crisis with dignity and safeguard against future disasters. We work side by side with communities to leave a lasting impact and strive wherever possible to personalise our assistance to the individual needs of the people we serve. Last year, we served 2.1 million people around the world in 13 countries.